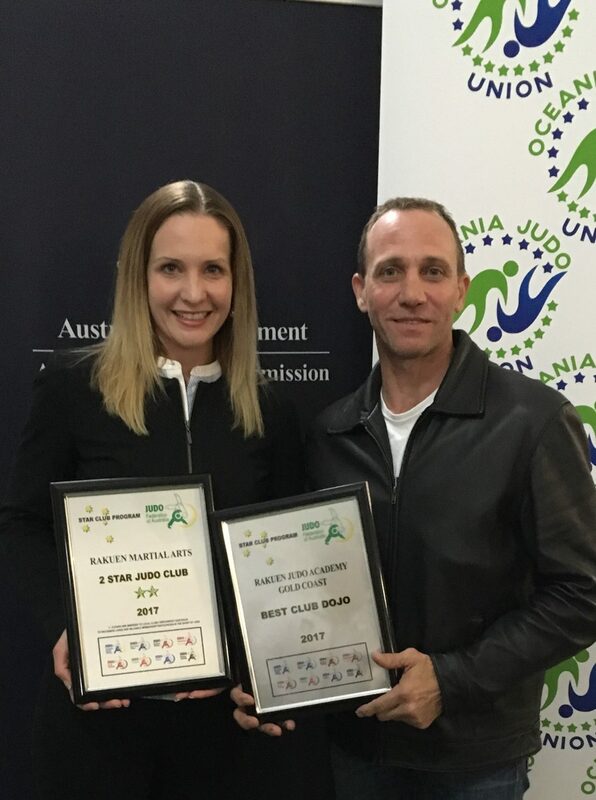 Look no further for Martial Arts or a Judo Club on the Gold Coast! 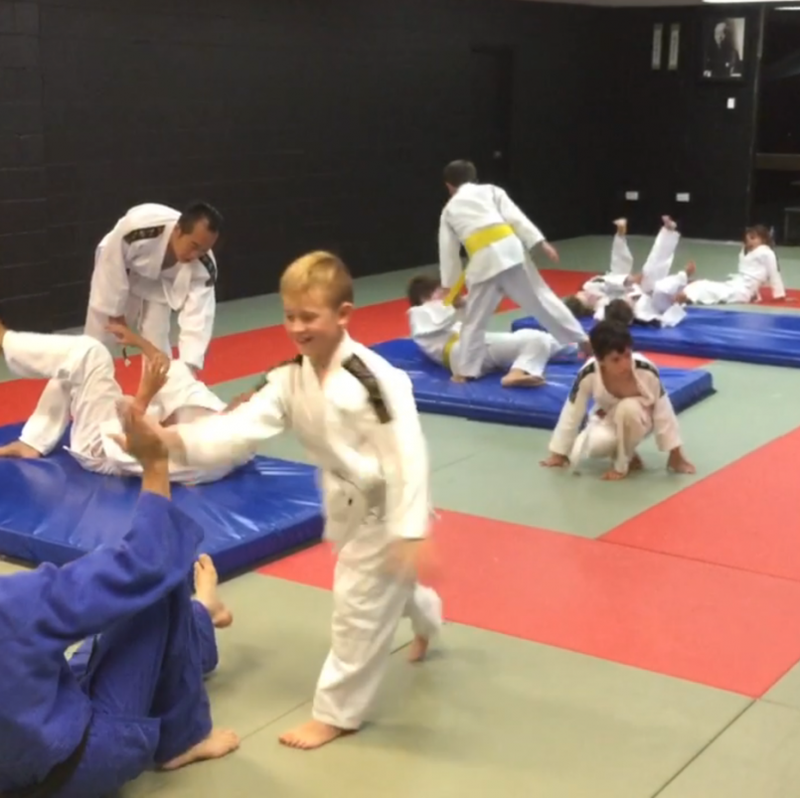 A world class Martial Arts Facility for Kids and Adults right here on the Gold Coast. Our classes are exciting and rewarding. Training with us you will gain self defence skills whilst getting results with whole body workout sessions in a welcoming, fun environment… you feel like FAMILY! 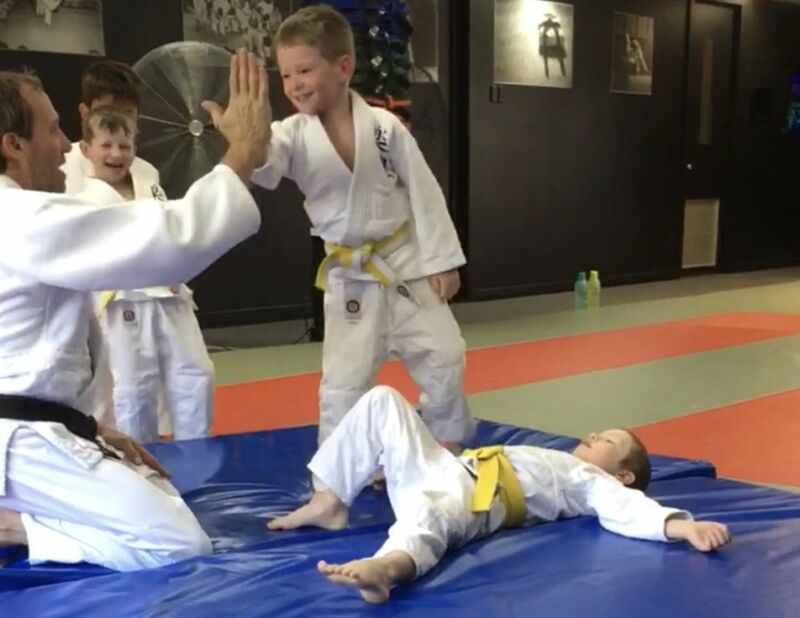 Rakuen Martial Arts Fitness and Self-Defense for Kids from four (3 years of age) to Adults, can serve as a great vehicle for personal growth and achievement. There are many Sports Clubs on the Gold Coast. 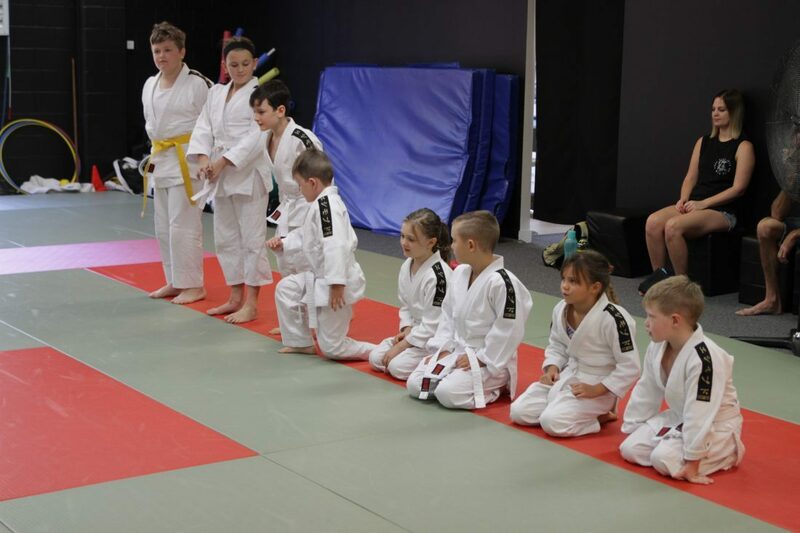 If you are contemplating signing up for an Organized Sports Activity or looking for some things to do on the Gold Coast, there are many reasons why studying Judo at Rakuen Martial Arts will be a lot more beneficial for you. 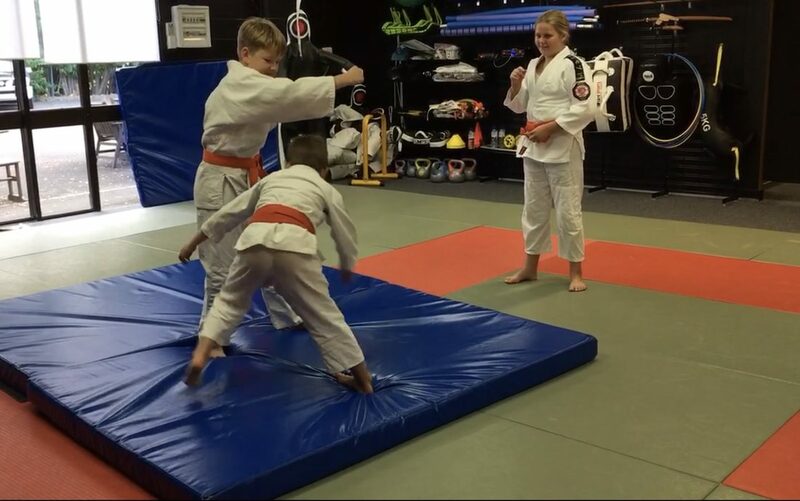 We strive to provide a positive and open atmosphere while retaining the traditional discipline of martial arts. we are looking forward to hopefully seeing you at one of our classes soon! 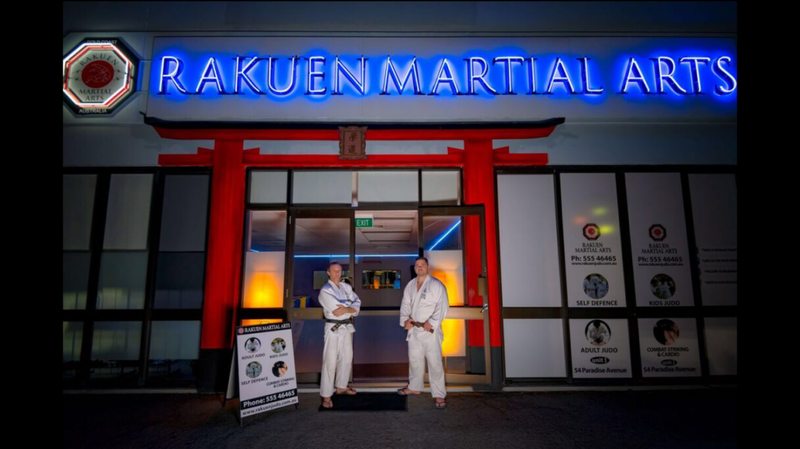 Rakuen Martial Arts is situated in Miami on the Gold Coast, Australia, with Classes run by International Judo Federation Instructor Matthew Kinstler (Sensei – Teacher). 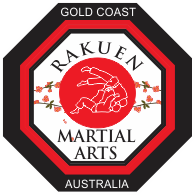 Rakuen Martial Arts are not just focused on teaching students to fight well in competitions. 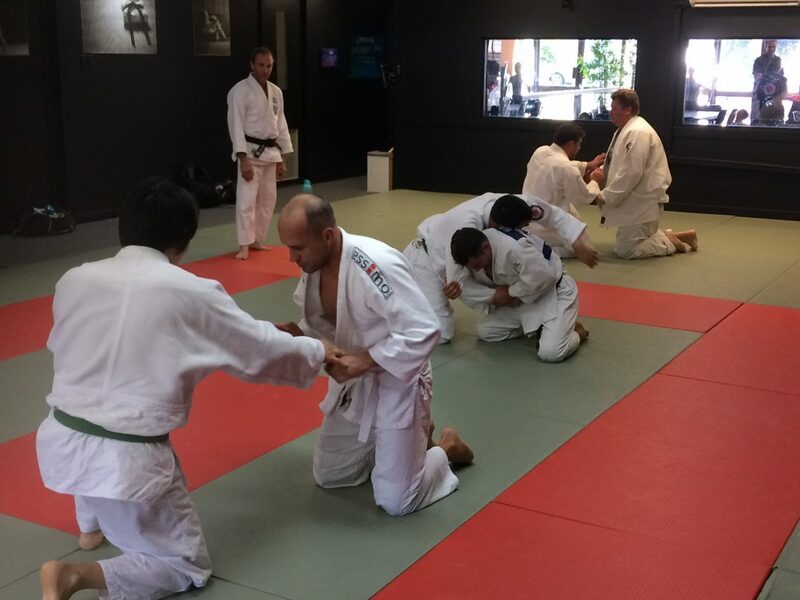 Instead the classes also train students in the various aspects of the traditional Kodokan Judo methods for self-defence, and personal development through mental and physical training. Therefore the students acquire an in depth understanding in the tradition and proper ways of Kodokan Judo. 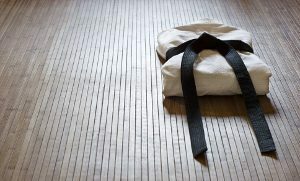 not like other Combat Martial Arts such as Karate, Kung Fu, Taekwondo, Muay Thai, Kick Boxing, Standard Boxing, BJJ and MMA, as Judo can best be described as “the art of giving way”, also known as “the gentle way” that uses the principle of “maximum efficiency with minimum effort” (Seiroku Zenyo) to overcome an opponent. The techniques taught in Judo involve using your opponent’s strength and momentum to overcome them (so smaller weaker people can over come a larger opponent) with various types throwing techniques that use the hips, shoulders, feet, hands and sacrifice movements of deliberately falling to the ground to bring an opponent down to the ground in a very controlled manner. 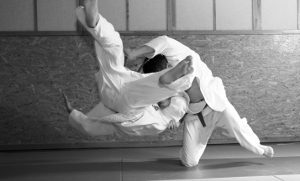 As many combat fighting situations end up on the ground, Judo also involves various pinning and special Japanese Warrior Wrestling Techniques, more mature students also get taught the correct techniques to execute strangles and arm bars to overcome opponents. 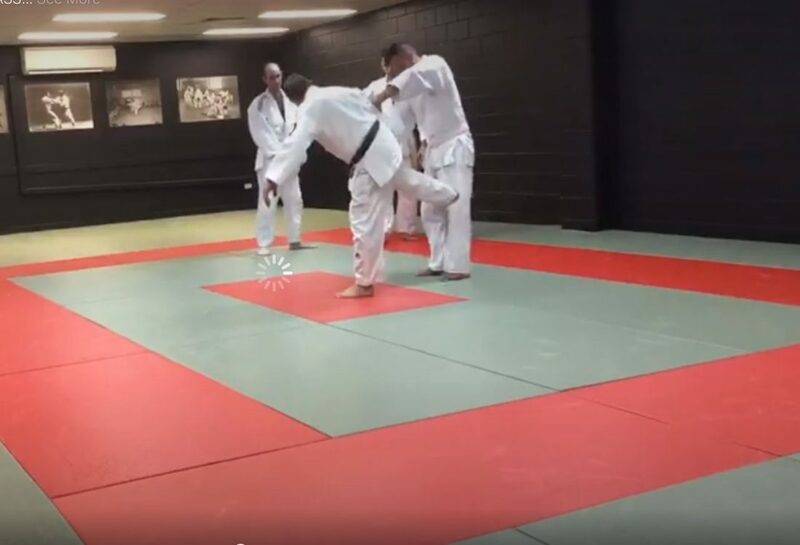 There are also various striking techniques (Judo - Atemi Waza) and streetwise self-defence fighting techniques (Judo - Goshin Jutsu) taught at Rakuen Martial Arts that most Judo Schools don’t offer to teach. 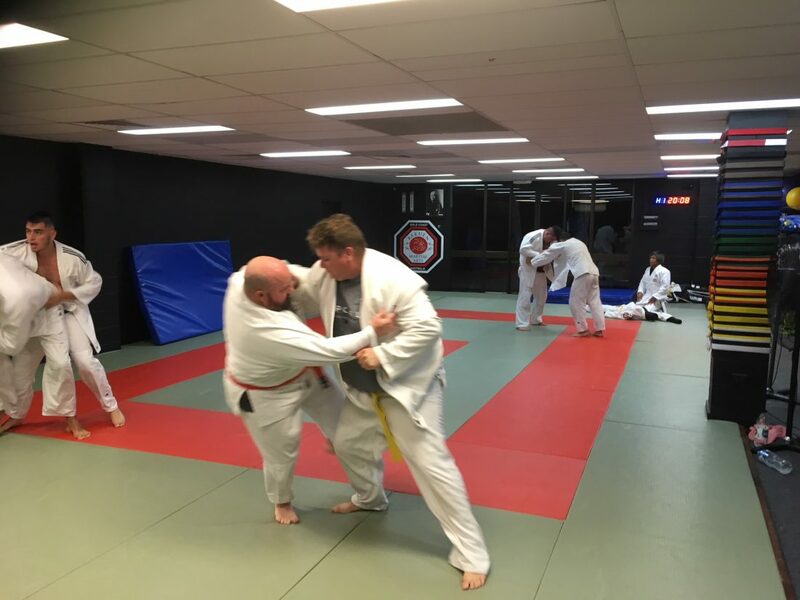 Apart from being a respected Martial Art taught to Police and the Military in Many Countries around the World, Judo is also an Olympic Sport with Local Competitions held on the Gold Coast and other towns and cities around Australia. Unlike MMA, Boxing and Cage Fighting Competitions, Judo follows a code of “mutual welfare and benefit” (Jita kyoe) so the rules are designed to enable everyone to practice Martial Arts without going too far to hurt each other, this also encourages everyone to help each other. 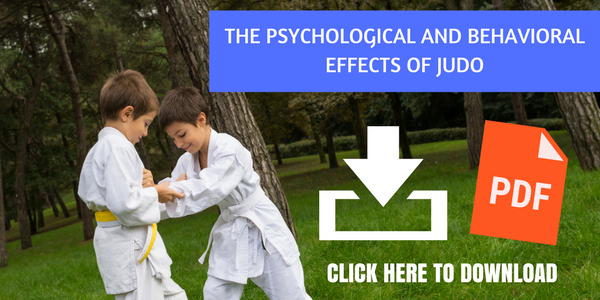 Judo enforces the use of restraint, self-discipline, courage and respect to all that attend classes to make those who practice the art respectful and respectable members of the community.